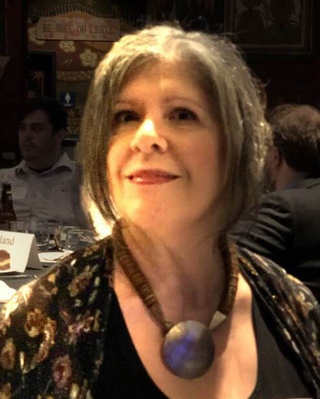 Award-winning writer, journalist, and poet Marci Rich is working on a book based upon the city where she grew up, Elyria, Ohio, forthcoming from the History Press. She lives in the Cleveland suburb of Rocky River, Ohio. Combining elements of journalism, historical research, and memoir, Growing Up in Elyria, forthcoming from the History Press, looks back at the northeast Ohio city at midcentury. Based on articles that originally appeared in The Chronicle-Telegram, the book is a love letter to a hometown. The real and true adventures of remarriage at life’s midpoint.